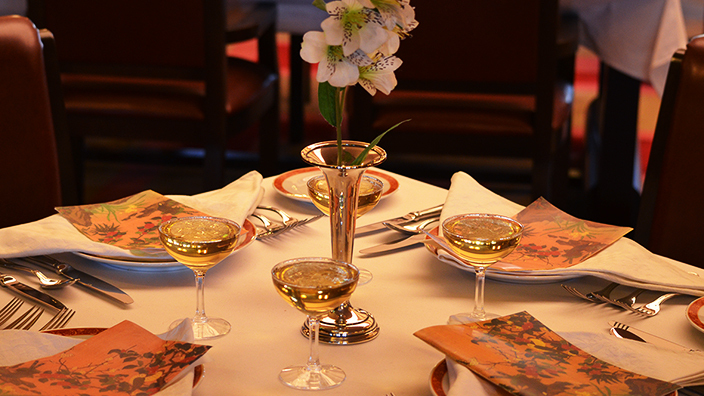 We provide custom-made plans for a special experience even Japanese people can't encounter. Since there are many rules in watching traditional Japanese entertainment, it's often difficult to simply relax and enjoy them. 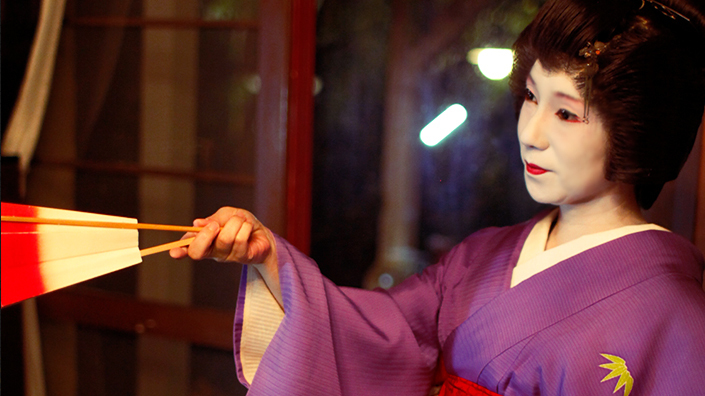 Our Made to Order Plan provides an ideal way of enjoying traditional Japanese entertainment beyond the conventional approach, providing a premium service that brings joy to our valued customers. We had received a request to create a plan that gave a memorable surprise and an inspiring experience, unique to Japan. We created a special plan by combining kabuki and ninjas for the royal family of a foreign country who cherish surprises and entertainment. Suddenly, with the appearance of ninjas and the start of a fight, the surprise kicked off whilst the guest enjoyed the kabuki play. 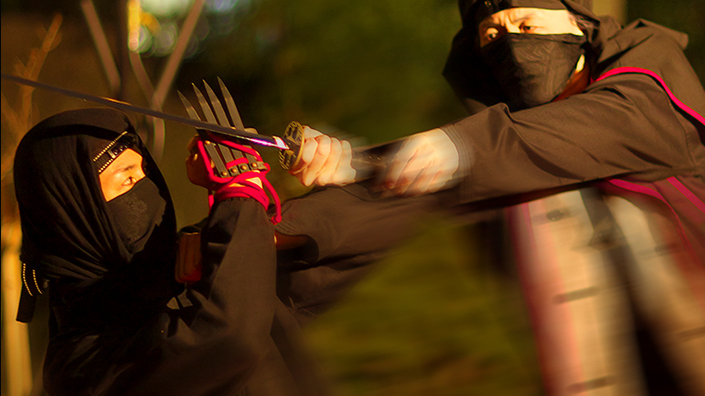 The next thing they knew, a collaboration performance of kabuki and ninjas began in the scene. The guests who cherished surprises were very pleased to make a fun memory in Japan. The Made to Order Plans at Motenas Japan will support our clients with unique experiences in various ways. We had received a request to create a plan that gives a new impression of Japan and a special experience to the CEO who often comes to the country. 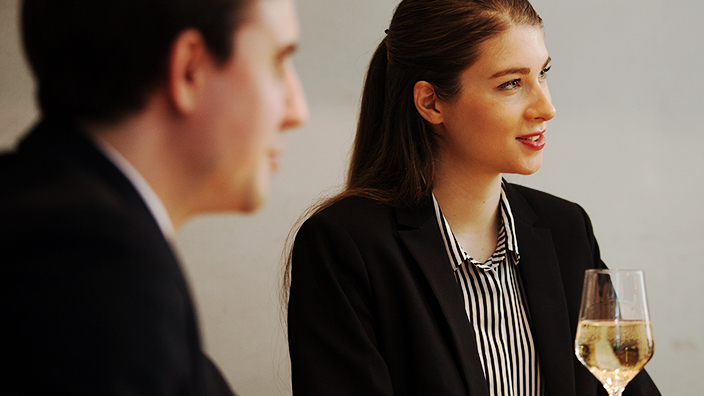 A representative of Company A consulted with us that it is always a challenge for them to provide entertainment for the CEO as he often visits Japan. Based on such a request, we organized a special plan for the client. We decorated the whole hotel room to create a private space for enjoying a geisha party, without the trouble of commuting. 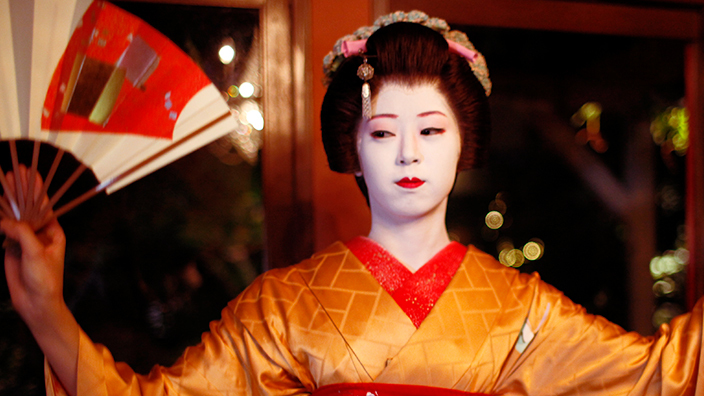 In addition, to have smooth communication between the CEO and the geisha, we assigned an interpreter, allowing the guest to indulge in the party. Since it was in a private space, the guest was able to enjoy it to the fullest without caring about others’ attention. The guest had a huge smile in the last commemorative photo with the geisha. We also received a positive remark from the representative of Company A that the CEO was very satisfied with the thoughtful consideration during his stay. A special viewing in a private space only Motenas Japan can offer, as food and drink are prohibited at the Kabukiza theater. 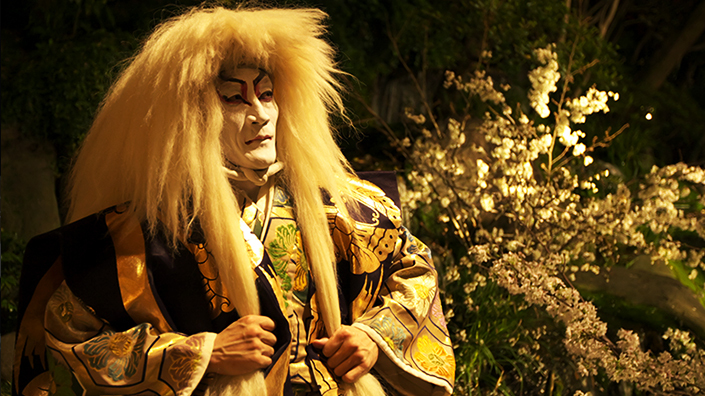 Guests can watch a stage by the Kabuki actors right up close, while indulging in fine French cuisine and wine at an elegant venue with a Japanese garden. Various types of food and drink can be arranged according to your request. Other than kabuki, performances by ninjas and geisha are also available. We received a request to have over 100 foreign guests for traditional Japanese entertainment, so we organized the venue, interpreters, and actors for the event. As there were many guests, we prepared two venues and arranged kabuki plays at each of the locations playing at the same time. 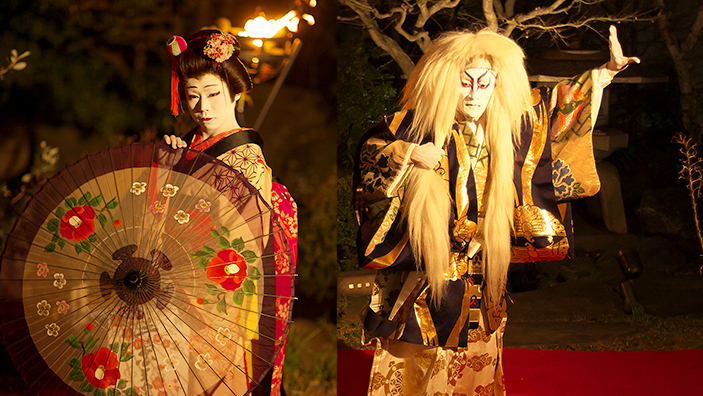 For large scale events, we are also able to arrange different actors such as ninjas and geisha at one venue. 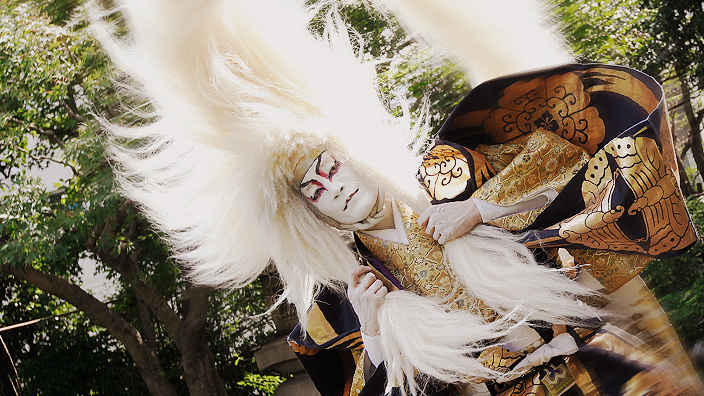 We will answer flexibly to your needs to provide an enjoyable, private tour, like the experience of traditional Japanese entertainment to those considering traveling to Japan through MICE. We are able to answer other requests as well. Please feel free to inquire about your request.